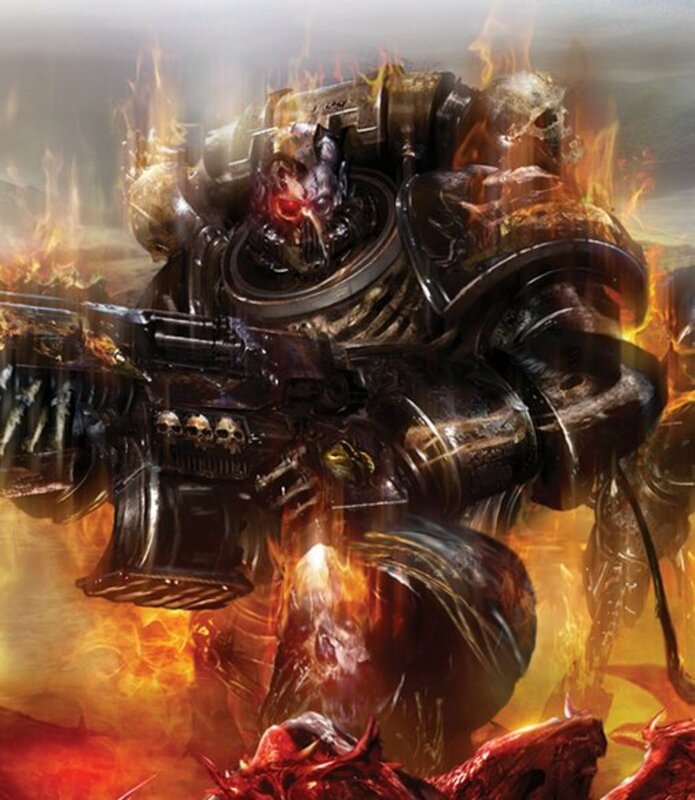 The Chaos Space Marine Heldrake is a terrifying war machine. If your opponents do not immediately fear it once you place it on the table, it's only because they have not yet faced its wrath! With a Str 6, AP 3 template (Torrent), power armored Space Marines have very few places to hide. The Heldrake is also incredibly hard to kill, thanks to its defensive capabilities. 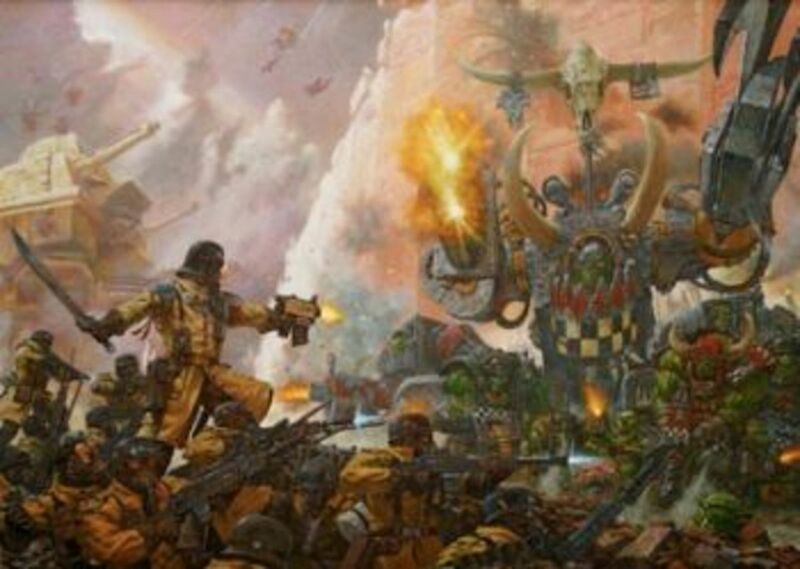 For a full review of Heldrake tactics, click the link to my tactics article at the very bottom of this article! The only problem with the Heldrake is that it's kind of a strange model. People either immediately love it or instantly hate it. For myself, I love the detailed armor and the angular wings, but it looked like a model unfinished. The long dragon head didn't match the stumpy backside. After a few moments, I couldn't help but think that this looked like a giant vulture with its tail feathers shot off. Daffy Duck, anyone? So I decided to convert it. 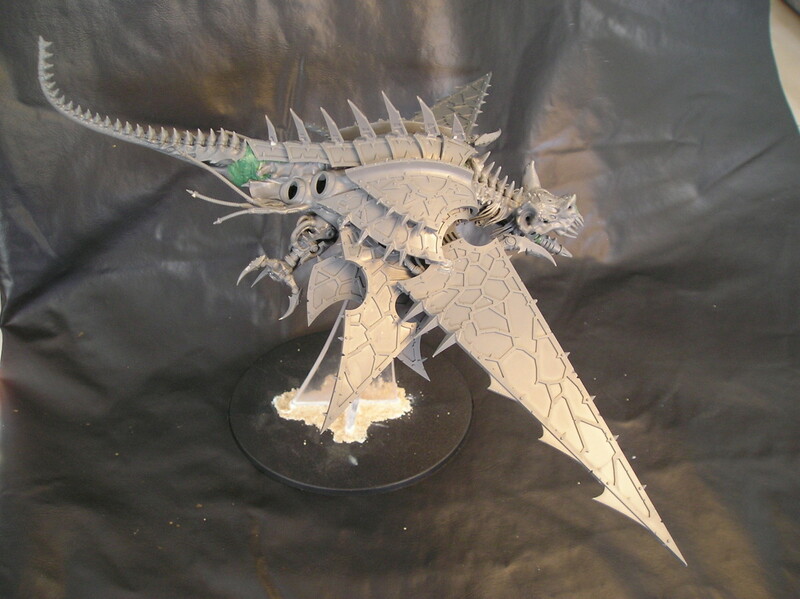 This article will take you through the general steps I took to change the Heldrake into the Helbat. This is an easy and cheap conversion, as the bits were only about $7 on ebay. 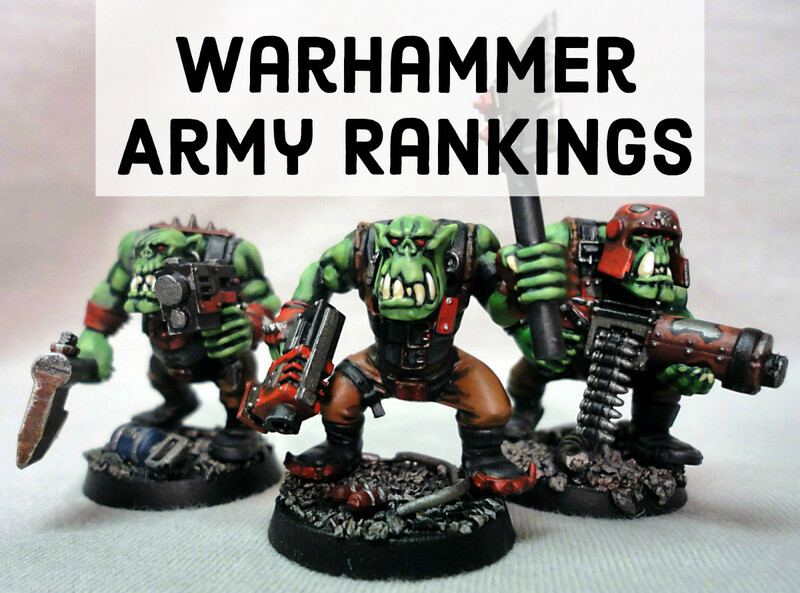 Let me know what you think of my conversion by leaving a comment at the bottom of the article. Look at the picture to the right. You will notice a couple of changes to the original Heldrake model. The head has been changed to a bat. The wings have been repositioned (and 1 set removed). The tail has been extended. That's really it! 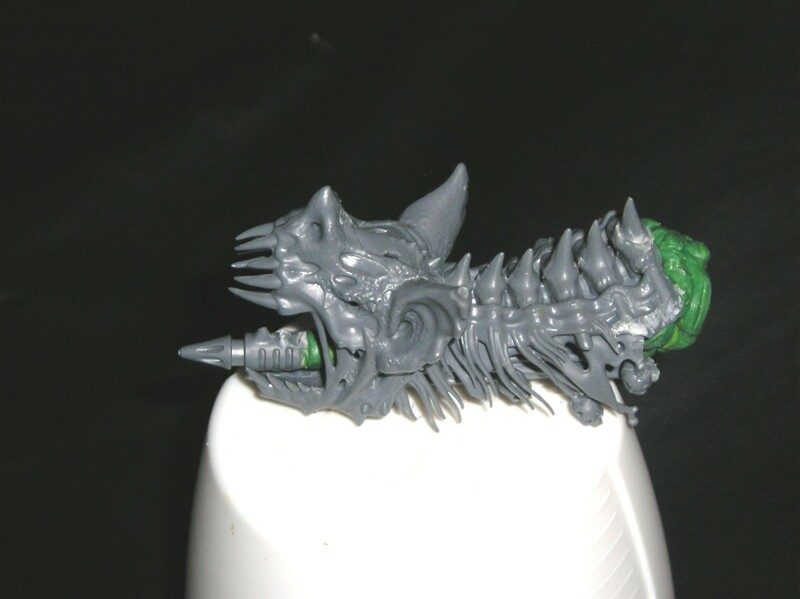 The bat head and tail were both bits from the Vampire Counts Zombie Dragon /Terrorgheist. I did NOT buy a $65 model just for those two bits. That would be crazy. Instead, I searched through some popular bits sellers on ebay and found exactly what I was looking for: the Zombie Dragon Body and the Terrorgheist Head. 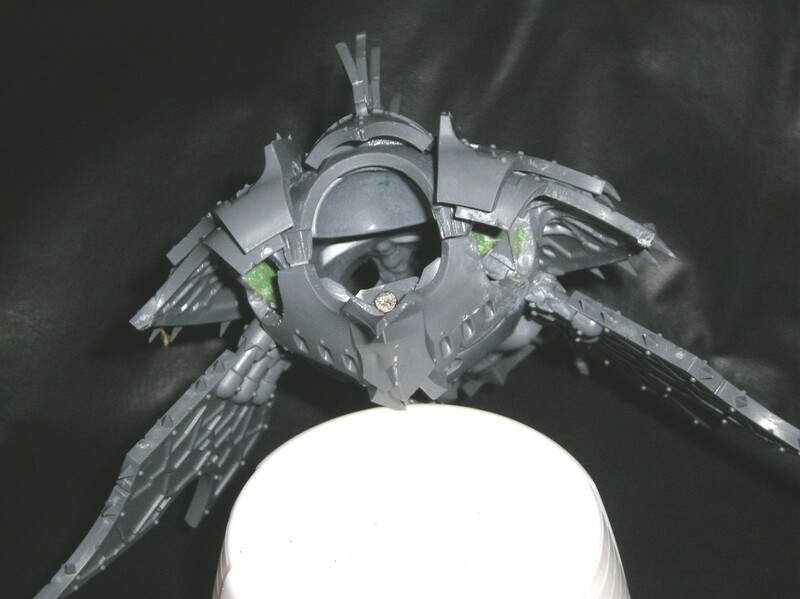 First, assemble the main body of the Heldrake exactly as it states in the included instructions. 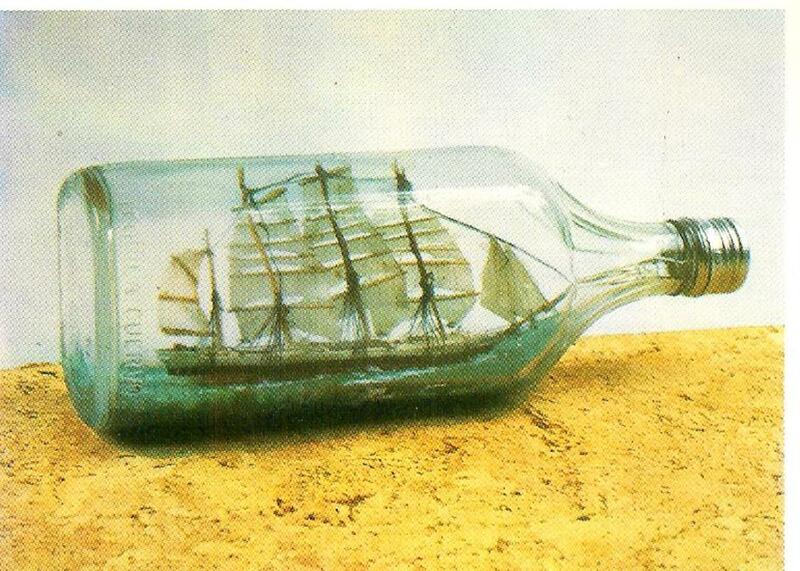 Basically, you glue together the top and bottom of the hull with the mini-wings in the middle. Then attach the original tail (the one that comes in the kit, NOT your zombie dragon bit). You need the original tail to fill in the gap between the top and bottom of the hull. There are two things I did differently. The first is that I drilled a hole for a rare-earth magnet in the neck hole. This step is 100% optional. I did this originally because I was not sure that I'd like the bat head and I wanted to be able to swap it with the dragon head. I wont be swapping heads, but I am still glad I put a magnet here. It allows me to remove the bat head and place a red LED light in the hull. This is a future project and is not included in this article as I haven't done it yet. The second thing I did is I clipped the stumpy tail off. You want some of the tail to fill in the gap between the top and bottom hull, but you want to clip it off and smooth it out with a hobby knife to make a place for the zombie tail. Look at the picture above to see where to cut it at. The finished hull should look like the picture to the right. Notice I used some "green stuff" to smooth out any rough areas from where I cut the stumpy tail off. You will have to play with it a little bit, but you basically want a nice flat surface that you will be gluing or drilling into a few steps later. Once we have the body done, we will move on to the Bat Head! The bat head from the Terrorgheist kit assembles in a few easy parts. First, there is the neck with a long pointy tongue sticking out. There are the two skull/jaw pieces, the top of the skull, and two hairy neck pieces with some skulls hanging down. The picture to the right is the Terrorgheist head bit from Horde O' Bits found on ebay (quick link posted above!). Before you assemble the bat head, you MUST cut off that long pointy tongue from the neck piece. 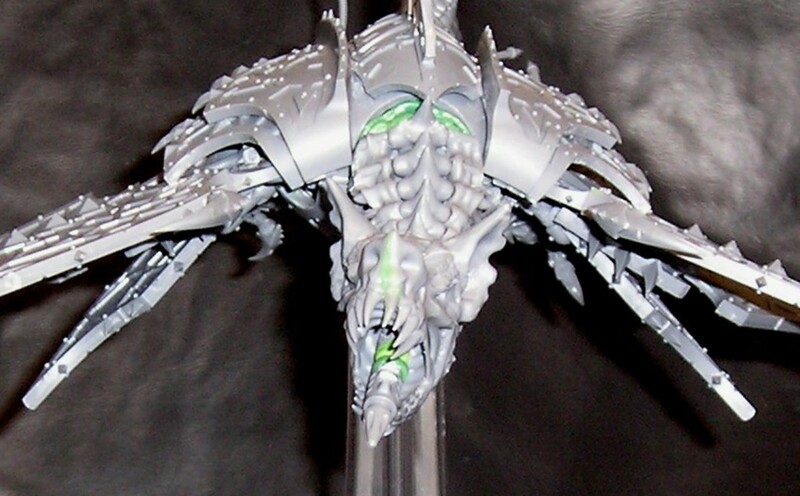 The reason for this is that your Heldrake weapons are going to replace the tongue and stick out of the bat's mouth. To see exactly where to cut it, just dry-fit all the pieces together and see where the tongue's base is. Snip-snip! If you cut too much or not enough, don't worry. You can always trim it more or fill in spaces with green stuff. Once you've assembled the bat head (sans the pointy tongue you chopped off), you will need to dry-fit it into the Heldrake hull you made earlier. It will not fit! That's okay. You will have to use a hobby knife and trim some of the sides off of the bathead. Look at my pictures for a guide. 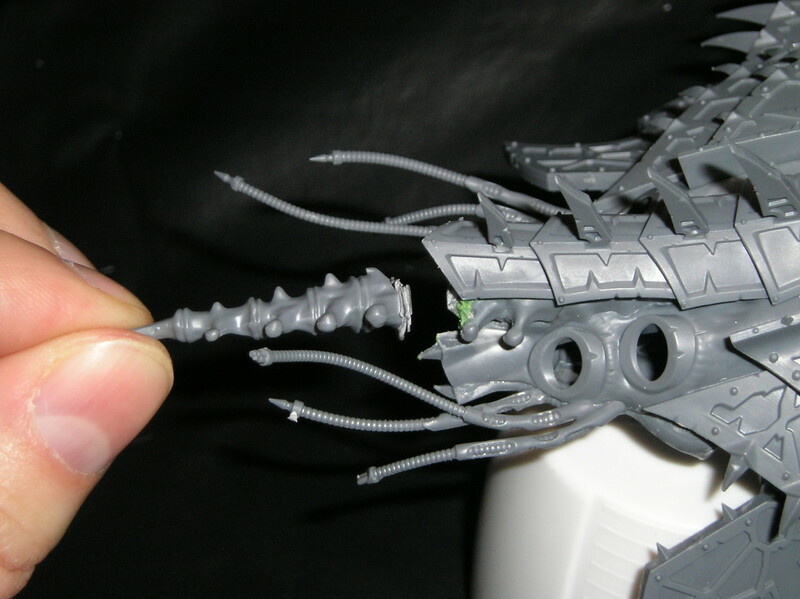 You will then notice that it's not round enough to seamlessly fill in all the gaps of the Heldrake hull. That's why I added some green-stuff rings to fill in the gap. I molded them to look like the vertebra of the bat head. Two or three rings should fill in the gap. Just dry fit it and adjust accordingly. At this point, I also added my second magnet into the base of the bat head, below the green stuff rings. This step is again optional, but I like the convenience of removing the head. I also magnetized the baleflamer. Whether you do this or not, you will have to destroy one of the dragon heads to cut out the baleflamer (or hades autocannon). The weapon is not on a separate sprue (unfortunately). It comes molded on to a dragon head, so some snipping and carving is required. 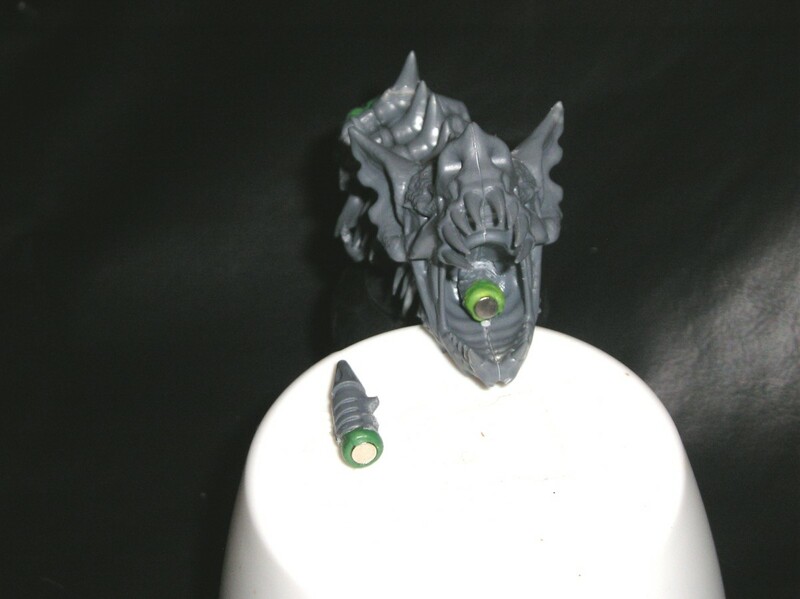 For my "magnetized version", I kept the hades autocannon attached to one dragon head so I can swap the heads out. In this case, I didn't need to magnetize the baleflamer to the bat head, but I did anyway. 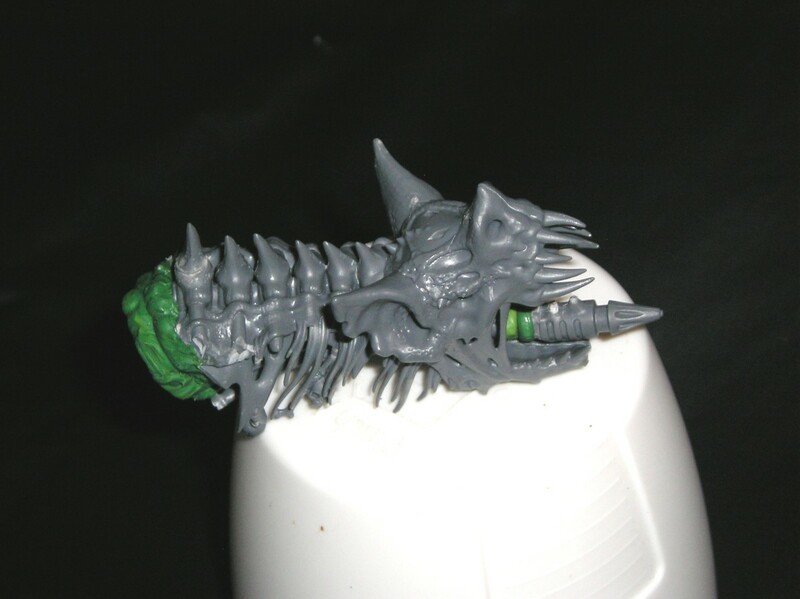 I rolled a snake of green stuff to around the magnet to make it merge with baleflamer and make it paintable later. See the picture for reference. 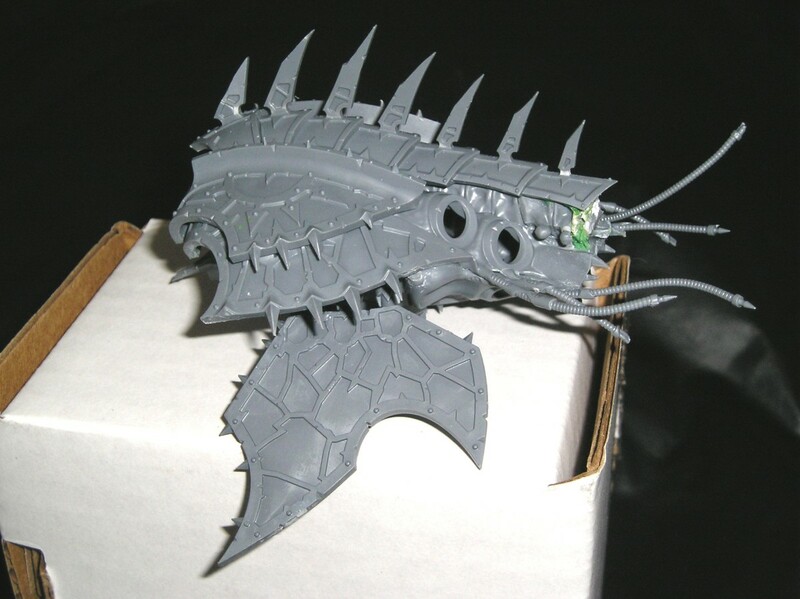 One you've got the bat head all sorted out, attach it to the Heldrake hull. I have mine magnetized, but you could glue it as well. Once you're done, your model should look something like the picture to the right. You will notice that there are hints of additional wings in this picture. We will get to this step very soon, but we also have to add that cool tail! 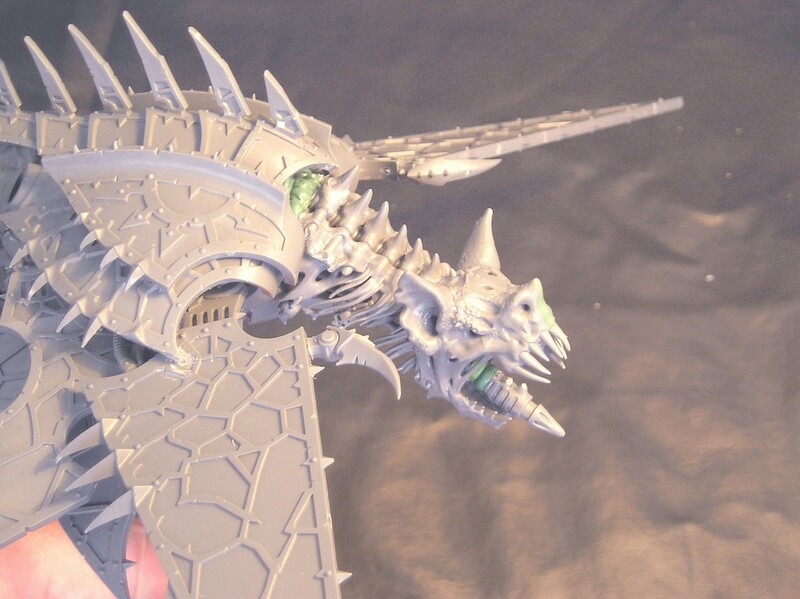 Click here to continue to PART TWO of my Heldrake Conversion: adding the tail and bat wings! Thank you, sir! I've also got the beast painted up, so I should probably post some photos of that. I'll get on that. I think it looks even better painted up! Gonna show this to my friend. He disliked the look of regular helldrakes a bit, I guess he never thought of putting some cool looking mutations on him.